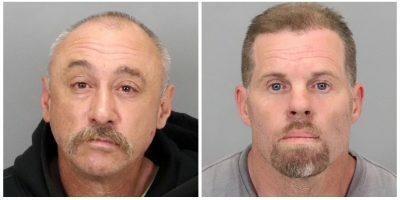 An early-morning raid in secluded Morgan Hill yielded something other than the pot garden cops suspected. Instead of marijuana, sheriff’s deputies found 50 roosters, some who had been altered for fighting, cockfighting hooks (“gaffs”), some meth, and, wouldn’t you know it, a dead bobcat. Henry Arnibal, 38, was arrested in a trailer on the property, high on and in possession of meth, authorities said. They also said it looked like Arnibal was raising the birds to send to the Philippines.